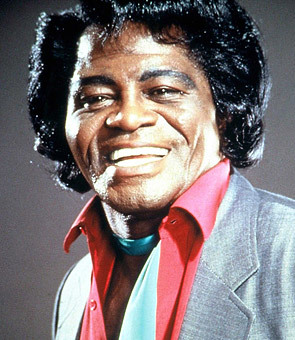 With all the hoopla around André Benjamin taking on the role of Jimi Hendrix, it slipped past us that there’s also a James Brown biopic being made. Get on Up! stars Chadwick Boseman (who portrayed Jackie Robinson in 42) as the Godfather as well as Craig Robinson as Maceo Parker and Jill Scott as Mr. Brown’s second wife, Deidre “Deedee” Jenkins. 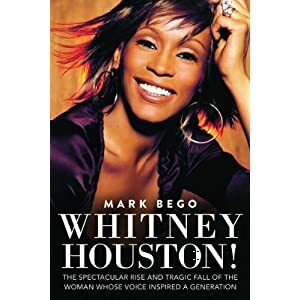 The film is being produced by Mick Jagger and Brian Grazer and directed by Tate Taylor, who made The Help. Michael Jackson,James Brown and Usher - 3 Generations Tearing The Stage Up. On Saturday November 22, 2014 a street sign will honor the Godfather of Soul by renaming the Harlem block behind the Apollo theater to "James Brown Way." The guest list of luminaries who will reportedly attend the November 22 street renaming will be none other than the Rev. Al Sharpton, who will be a keynote speaker and who also considered Brown a mentor and father figure. 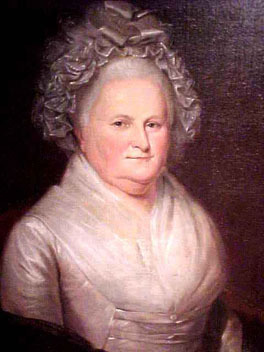 A few of Brown’s relatives will also be present for the eventful honor, including his daughterDeanna Brown Thomas. 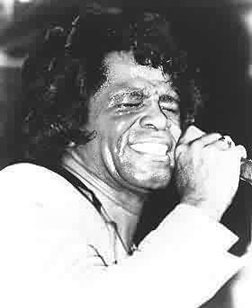 James Joseph Brown, Jr. (May 3, 1933 – December 25, 2006) was an American recording artist and musician. 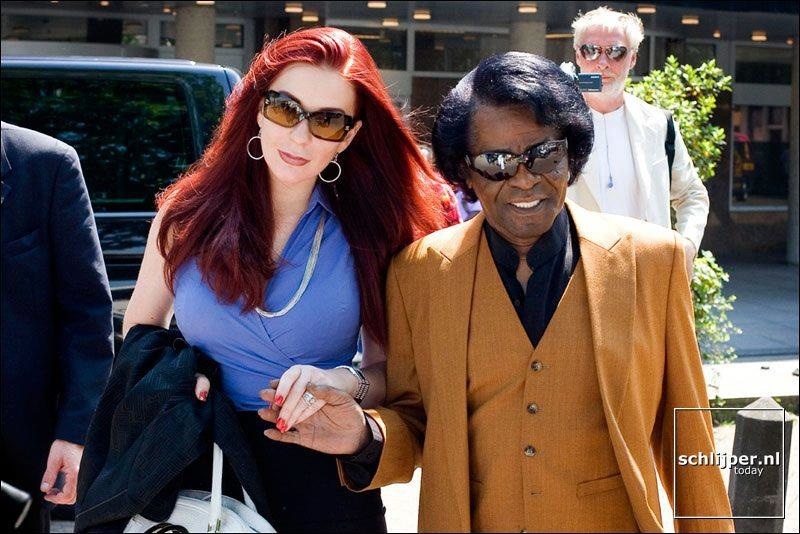 One of the founding fathers of funk music and a major figure of 20th-century popular music and dance, he is often referred to as "The Godfather of Soul". In a career that spanned six decades, Brown influenced the development of several music genres. 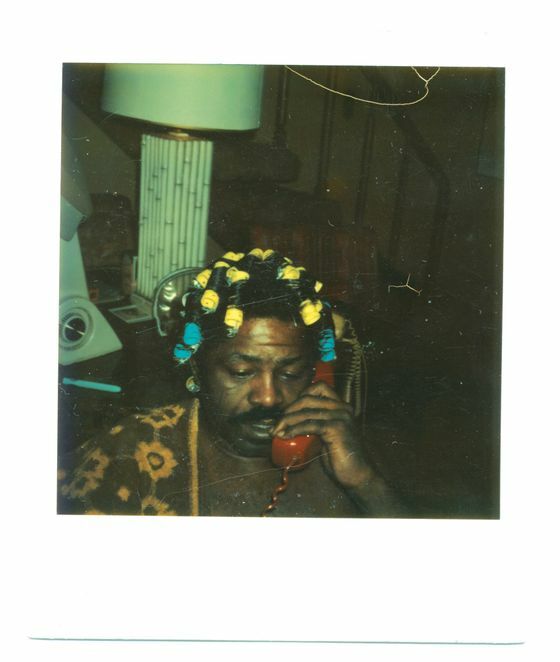 AKA James Joseph Brown, Jr.
My Father Was James Brown. I Watched Him Beat My Mother. And Then I Found Myself With Someone Like Dad. 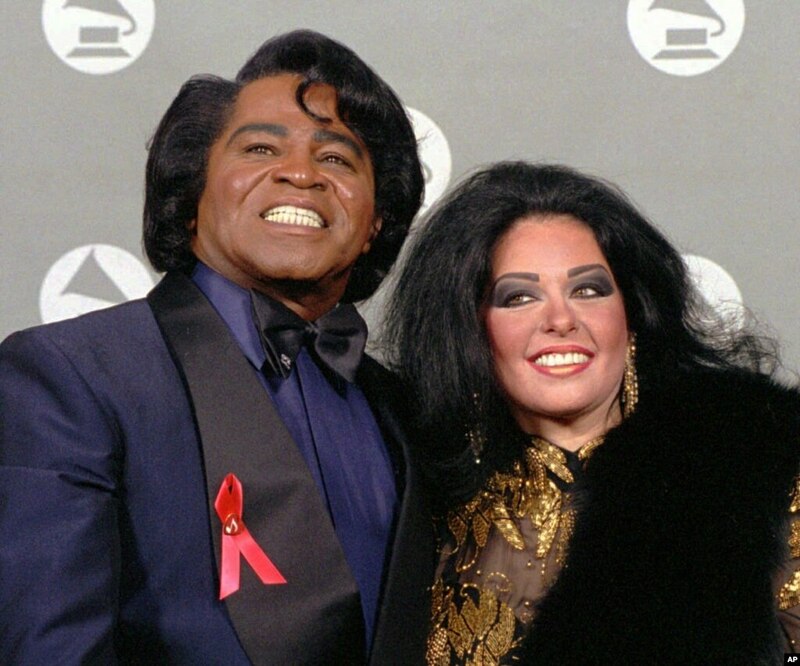 It's no secret that James Brown had a dark side. This summer's biopic Get On Up left out many of the weird, uncomfortable, and simply violent incidents that Brown instituted or participated in. But it wasn't until now that we've been able to get a look at just how frightening the singer could be. 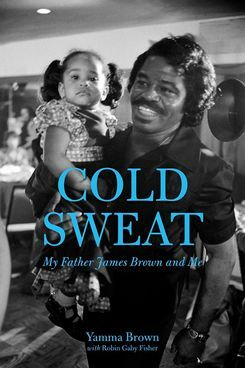 Earlier this month, his daughter Yamma Brown published a memoir titled Cold Sweat: My Father James Brown and Me (co-written with Robin Gaby Fisher) that details her life growing up with her often volatile dad. In the excerpt below, Yamma flashes back to a moment when Brown beat her mother in front of her and her sister, then writes about how that violent legacy stayed with her into adulthood. 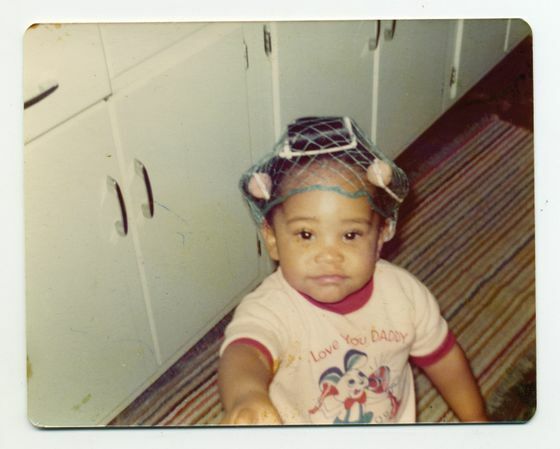 The author, taking after her father's style. Lovely Tomirae Brown and James Brown II Continued Blessings each day! SOUL STREET | Local politicians, spiritual leaders, and Harlemites gathered on Saturday afternoon on the corner of 126th Street and Adam Clayton Powell Jr. Boulevard to celebrate the dedication of James Brown Way. Eight years after his wake overflowed the Apollo Theater, “the Godfather of Soul” has found his way back to Harlem. Local politicians, spiritual leaders, and Harlemites gathered on Saturday afternoon on the corner of 126th Street and Adam Clayton Powell Jr. Boulevard to celebrate the dedication of James Brown Way—appropriately located behind the Apollo Theater, where Brown performed frequently. Brown first performed in 1959 at the Apollo, where he would later record one of his most famous albums, “Live at the Apollo,” in 1962. Brown came from extreme poverty, spending time in prison before venturing to the top of the funk and R&B charts. Assemblyman Keith Wright and Rep. Charles Rangel both spoke to show their support of the street’s co-naming. “In terms of individual pride, no one gave us more than James Brown,” Rangel said. The crowd replied with cheers of “Say it Loud—I’m Black and I’m Proud,” the title and refrain of one of his most famous songs. 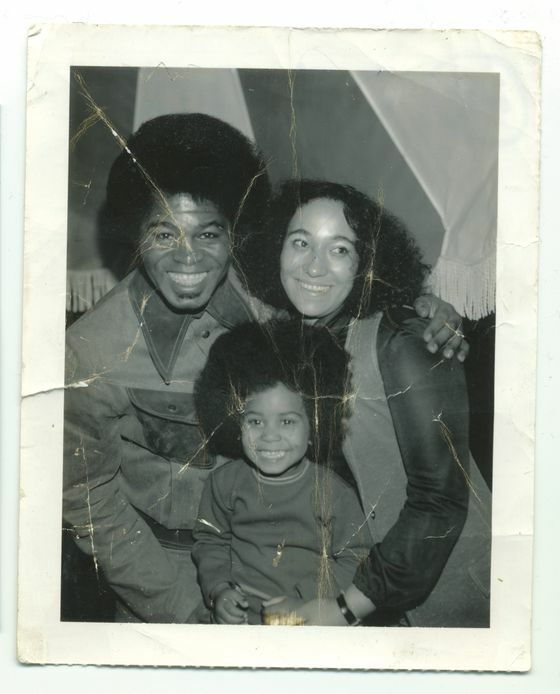 After leaving school at age 12, Brown encouraged young people to get an education—a plea he sung to the world in his song, “Don't Be a Dropout.” His daughter, Deanna Brown, echoed the value her father put on education. She started a music school, the James Brown Academy of Music Performers, in honor of her father and his commitment to education for young people. Charles Campbell, a resident of Jamaica, Queens, said it was Brown who inspired him to go to college. Jacob Morris, the director of the Harlem Historical Society, talked about the importance of these street renamings in Harlem and throughout the city. Morris has worked to get a number of streets renamed, including one after W.E.B. Dubois and another after A. Philip Randolph. 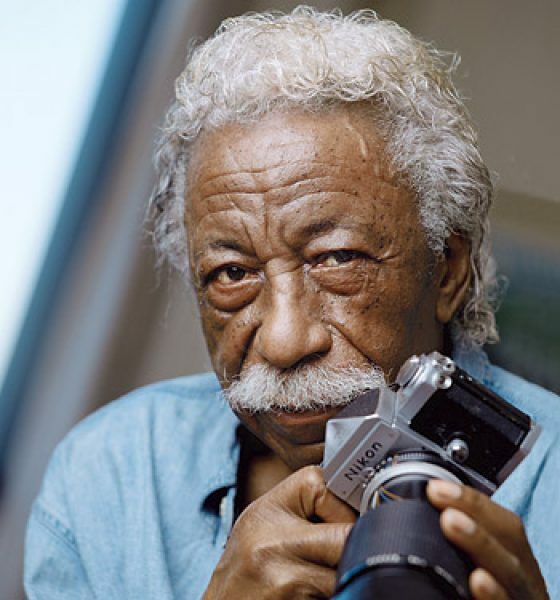 Brown is seen as an influence on other musicians—including Michael Jackson, Mick Jagger, and Jay Z—but for a many at the at the dedication, he was more than a musician.